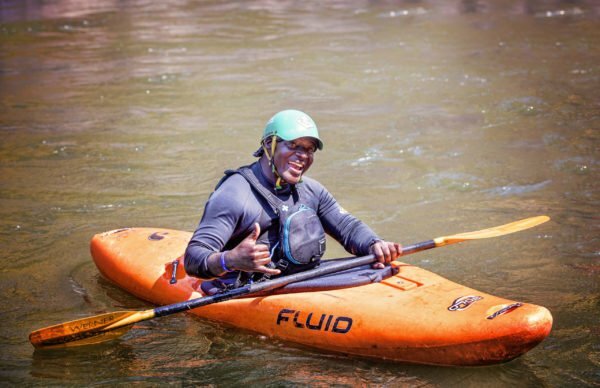 Whitewater rafters and kayakers around the world agree and disagree on what rivers are the best in the world. 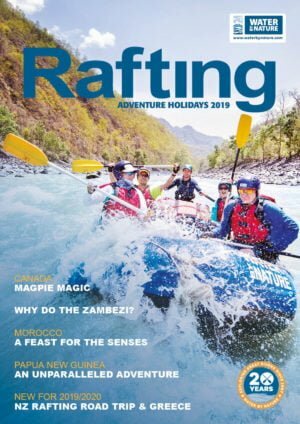 Few will argue though that the Coruh River in far North Eastern Turkey is up there in most people’s “Top 5.” The Rafting trip starts in Maden with a relatively easy day and getting to grips with your raft and your team members. From Ispir, the gorge narrows and you will be treated to 60 miles of continuous whitewater like an endless rollercoaster. The landscape is like something out of Arizona, although at times on the river, you will see the mountanous peaks of the Kackar Ranges in the distance. Ancient Byzantine and Georgian castles dot the hillside giving visitors an incredible insight into this area of the world. The Coruh River is a technical big volume creek. 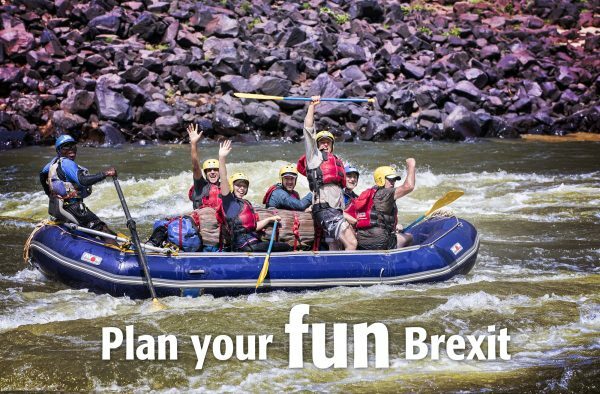 The best time to visit if you are whitewater rafting is from the middle of May until early June when the snowmelt is at it’s peak, the weather is warm and the river is at its peak flows. The river drops from early June making it a superb time for kayakers to visit. Surf waves and holes open up for a paddling playground. 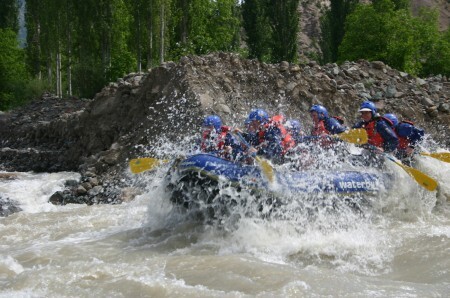 In early June the trip is also wonderful for a family rafting trip. 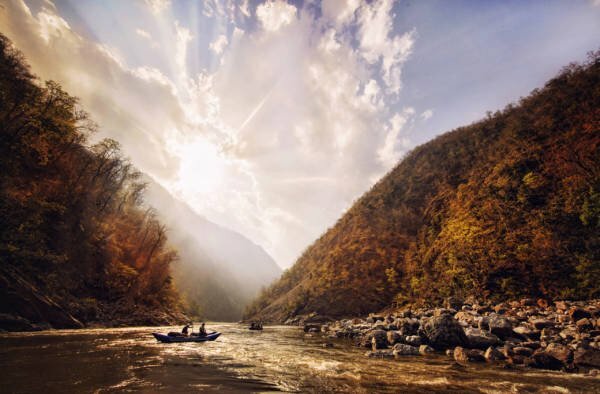 In addition to rafting the Coruh River, it is worth the drive up to Sarigol where you can run the Barhal River down to its confluence with the Coruh River in Yusefeli. This is a creek run, also wonderful in rafts of around 14 miles. Yusefeli is a very friendly town to explore, enjoying an ice cold beer beside the river, or going to one of the local barbers for a shave. You can also sample the local Turkish people’s hospitality at Cemils Pension in Tekkale, where you can find more than 15 years of whitewater history on his wall. The rapid highlights come on the last day on the river, with Donald’s Beanery, Sculptured Rock, King Kong and JD’s. These are all big volume grade 4 rapids. This 6 mile section rivals the best whitewater in the world. Further up river, you will get Petrakale, Perfect Portage and Indigestion to name but a few. As a dam is being started at the confluence of the Tortem and Coruh Rivers, this is the last year this trip will be able to be run in it’s entirety.